CLOSEOUTS. 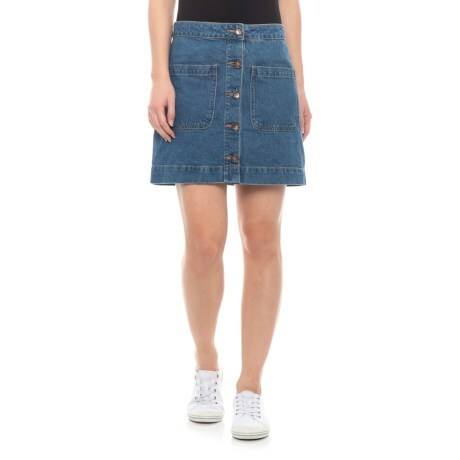 Go for a cute, vintage look with the Free People Dark Denim Donand#39;t Get Me Wrong skirt, made from soft cotton denim. Available Colors: DARK DENIM.